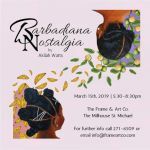 The Frame & Art Co. invites you to join them for Barbadiana Nostalgia. 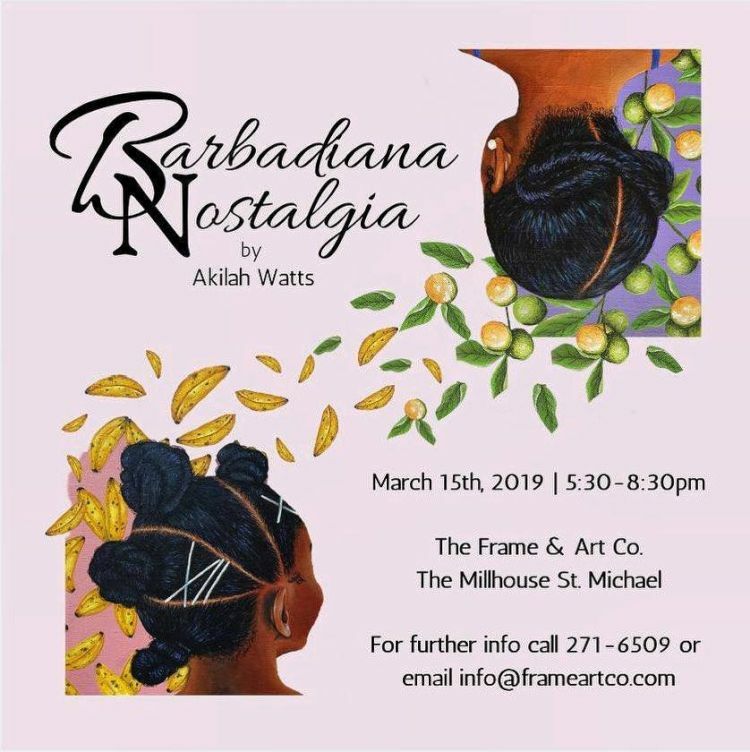 Barbadiana Nostalgia is an exhibition of works by Akilah Watts. The exhibition runs until Apr 12th.